Pazo de Hermida y Luaces Lestrobe, Hotel Spain. Limited Time Offer! Pazo de Hermida y Luaces. 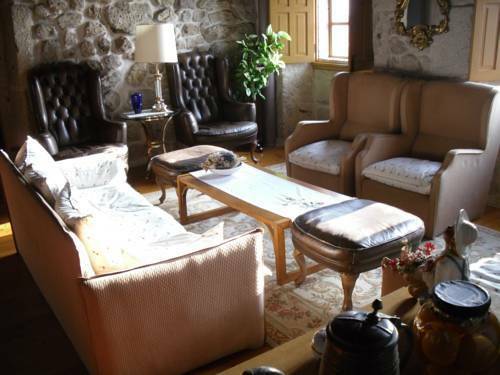 "Pazo de Hermida y Luaces" is a convenient place to stay when discovering Lestrove. Of course, access to the Internet is available free of charge. The hotel is located in the north-east section of Dodro, at Rua o piA'on, s/n, only 5 minutes by car from the city center.Of a Budget category, the Pazo De Lestrove has all the comforts such as : n.a.